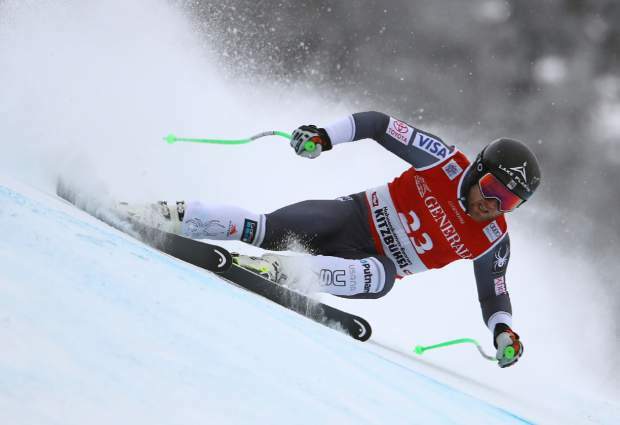 KITZBUEHEL, Austria — Andrew Weibrecht’s wait for another top-three result in a super-G reached the two-year mark on Friday. 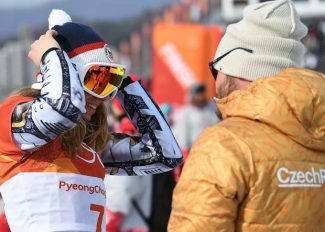 But struggling with persistent knee problems and finishing 24th in the last World Cup race before the Pyeongchang Olympics haven’t dashed the American’s hopes for the games. 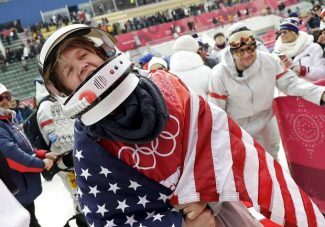 The racer nicknamed “The Warhorse” has twice before won a medal in an Olympic super-G after less than impressive results on the World Cup circuit. Weibrecht was yet to score a notable result in the World Cup when he took bronze at the Vancouver Games in 2010. 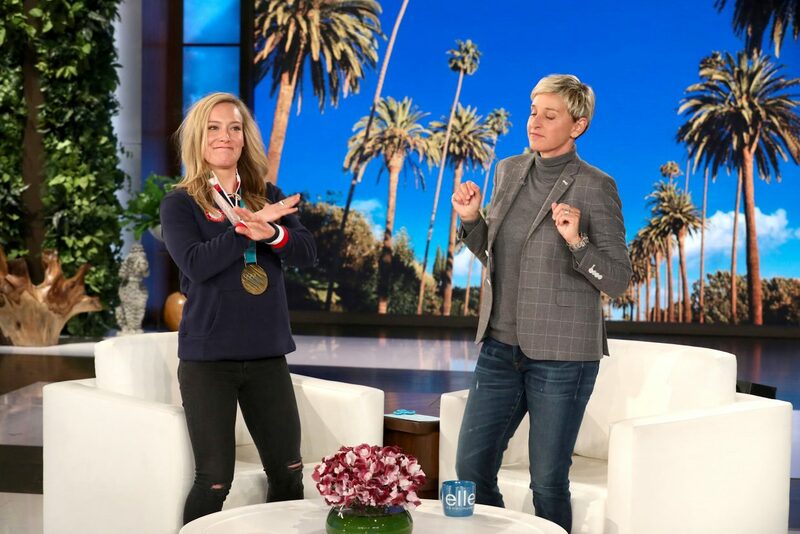 And he had just one top-10 finish to his account when he sped to silver and could call himself a two-time Olympic medalist in Sochi four years later. So can he turn the tide once again and finally get a podium again in South Korea next month? 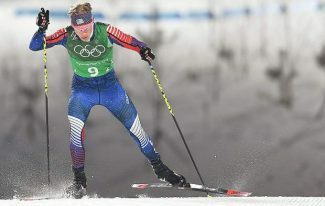 The Lake Placid, New York native, who turns 32 five days before the Feb. 15 Olympic super-G, had his best spell in the two years following the Sochi Games. He racked up nine top-10 results in World Cup speed races, including a third place in Beaver Creek, Colorado, in December 2015 and his career-best second place at Kitzbuehel the following month. But 12th place in a race in Santa Caterina, Italy, last season has been his best result in 11 super-G races since March 2016. Placing 24th and trailing winner Aksel Lund Svindal of Norway by 2.38 seconds upon his return to the Austrian resort on Friday didn’t do his performance justice, Weibrecht said. 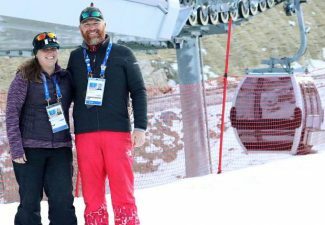 After the race, Weibrecht sat together with the U.S. men’s ski team’s head coach, Sasha Rearick, to compile a two-week schedule which should give him the best possible preparation ahead of the Olympics. That schedule is totally focusing on super-G, and means Weibrecht will be skipping Saturday’s downhill on the Streif, just as he sat out another classic downhill race in Switzerland last week. Rearick, who was also in charge of the American team at the last two Olympics, is not worried about Weibrecht’s recent lack of results.